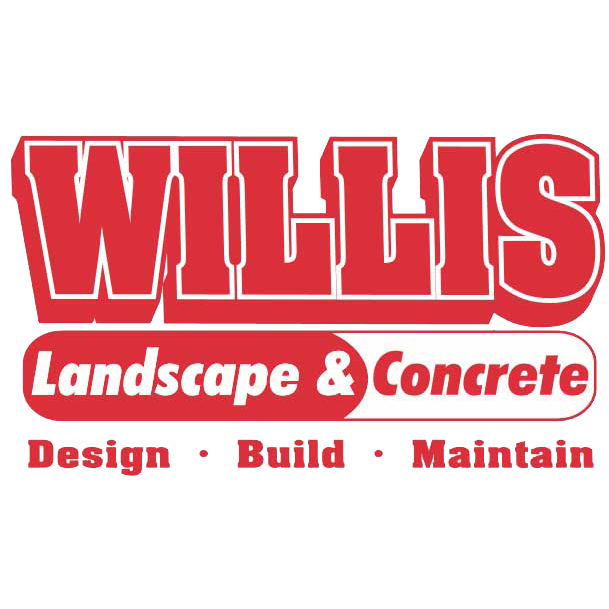 Willis Landscape and Concrete provides concrete and landscaping services in Evansville, Newburgh, IN & the surrounding area. 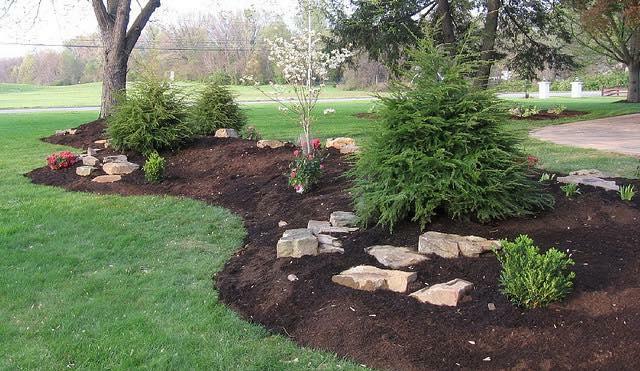 We can design and install landscaping and hardscaping features. If you need excavation work done, we can handle that, too. 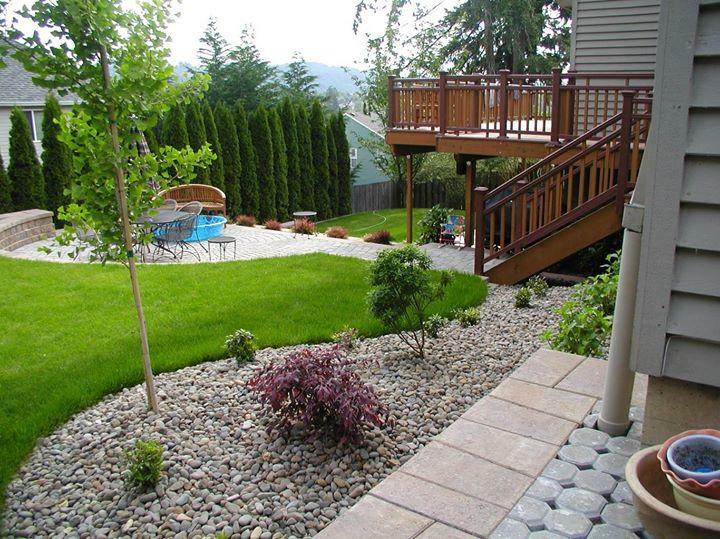 Our contractors will restructure your property to improve its appearance and functionality. 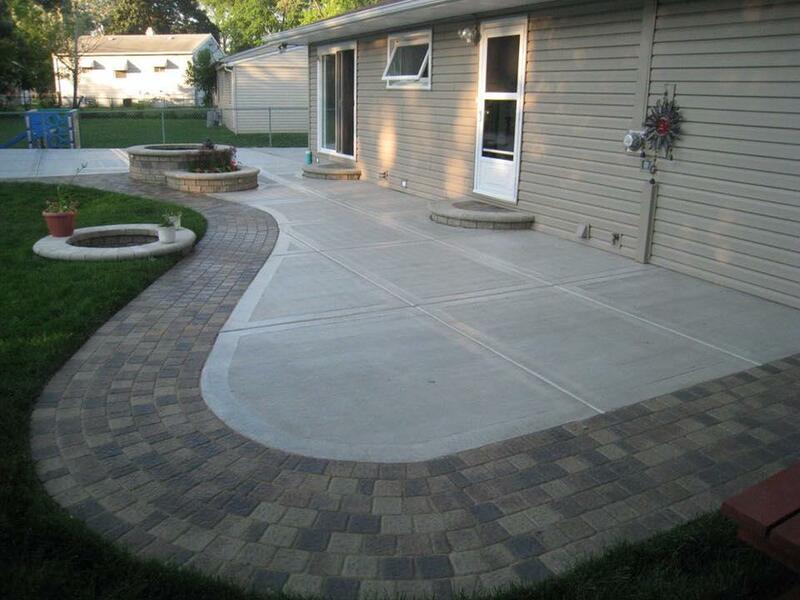 Call 812-431-6273 now for a free estimate on concrete or landscaping service in Evansville, Newburgh Indiana and the surrounding area. SUPPORT A LOCALLY OWNED BUSINESS You can trust a small, local company to give your project the dedicated attention it needs. 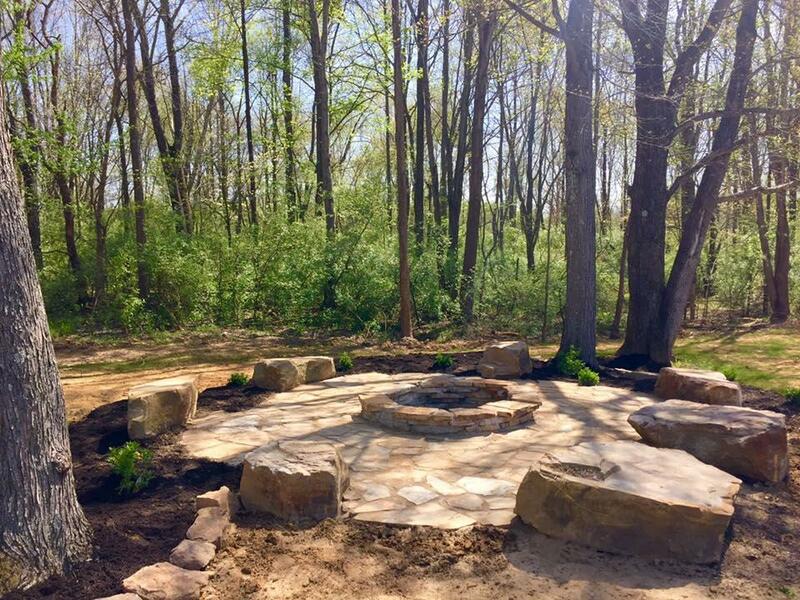 When you hire Willis Landscape and Concrete to handle your job, you’ll benefit from a team of hard-working individuals committed to seeing any project from conception to completion. 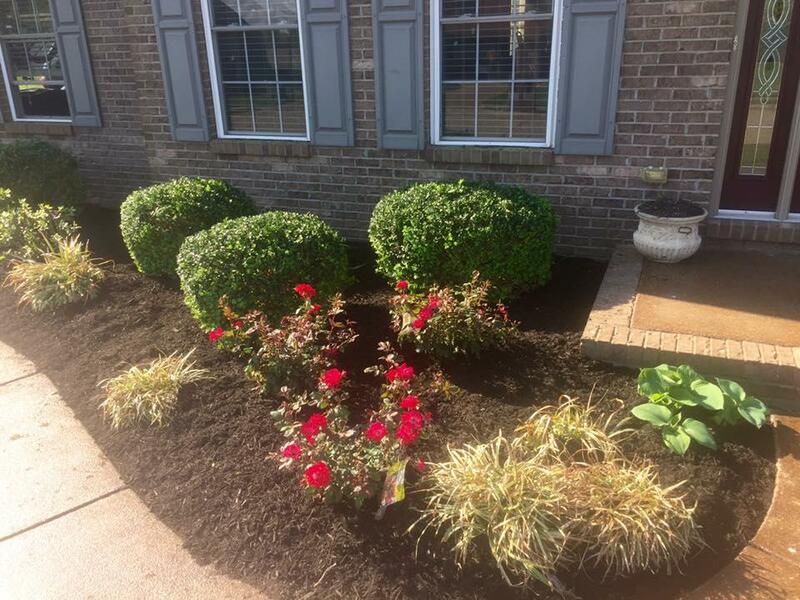 Hire us for top-notch landscaping, concrete and excavation services in Evansville & Newburgh Indiana that can include: Landscape Design Hardscape Design Softscape Design Patio Renovation & Installation Natural Stone Patio Installation Natural Stone Walkway Installation Sidewalk Installation Decorative Paver Installation Flag Stone Installation Poured Driveway Retaining Walls Curbing Exterior Lighting Design & Installation Landscape Maintenance Natural Erosion Control Tree & Shrubbery Pruning Pool Demolition Rock & Dirt Filling Tree Clearing Schedule your project with us today.